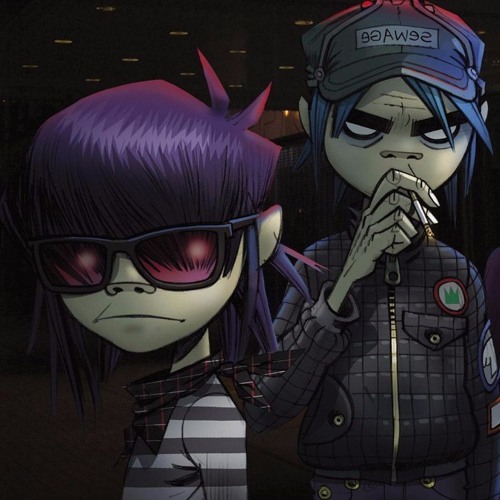 We all remember when Damon Albarn announced at a 2010 concert that Gorillaz might never play together again. Good news, that isn't the case! 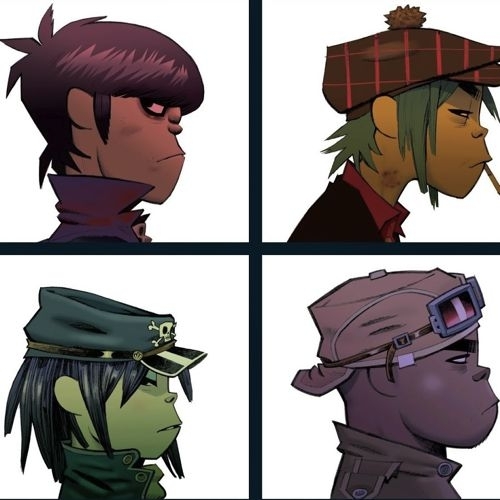 Oh yes, seven years later and the group has announced that they'll be headlining new festival - Demon Dayz. 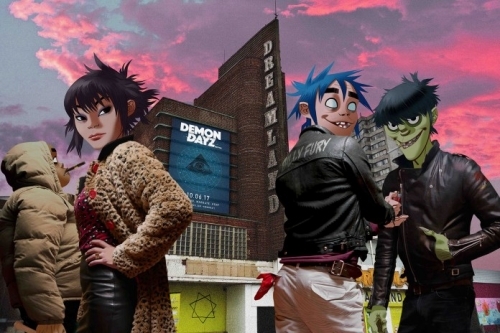 This festival - curated by Damon Albarn and Jamie Hewlett - will take place June 10th at the Dreamland amusement park, Coney Island, with free admission to all the rides. Better yet, they've collaborated with Red Bull so the whole thing will be streamed live on Red Bull TV. We're amped they didn't stop the good news coming after releasing "Hallelujah Money" earlier this year. Bring on Demon Dayz!